Accomplished Leaders, there is no better way to start off your Tuesday than at the SOAHR 2019 ALE VIP Experience! The experience begins with the Catalyst Breakfast from 7:00 am - 8:30 am, where you’ll have the opportunity to Break Barriers with our special guest Lars Minns, Head of HR, NAFTA Region at Mercedes-Benz USA and our Day 1 Keynote speaker Linda Smith, CEO of The Meanest Woman Alive, LLC. The experience continues with the keynote “Seize Your Power: Lessons From The Meanest Woman Alive” from 9:00 am - 10:30 am. And your experience would not be complete without a tour of the Resource Partner Showcase where you can find solutions to your everyday HR needs. 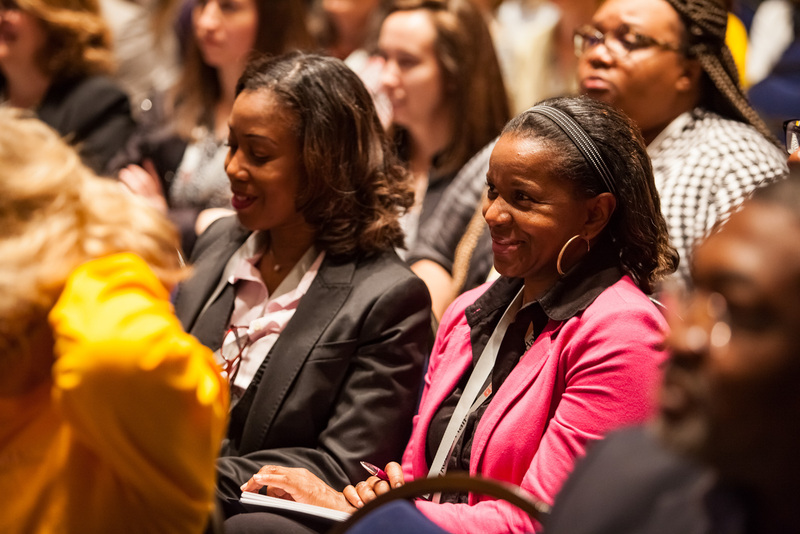 If you’re looking for a conference that will supply you with actionable ideas, new insights, and best practices for you, your team and your company, then you don’t want to miss this event! If you are an existing ALE member, use your private registration link to sign up for the SOAHR ALE VIP Experience! 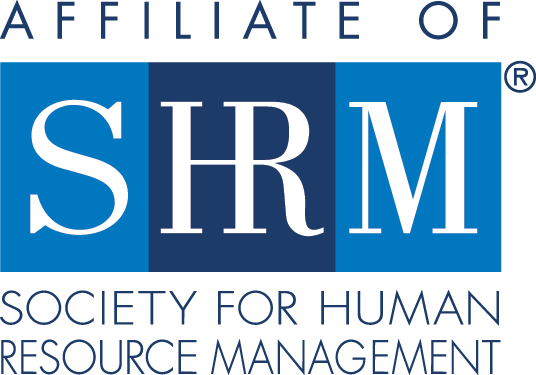 2.STATUS UPDATE → After submitting your interest, one of SHRM-Atlanta’s team members will reach out with notification of your acceptance status. If approved to join the group, you will receive an invitation to our next scheduled meeting. This invitation will include a link to self-register online. Cancellations must be made no later than seven days prior to the specific event. All cancellations are subject to a minimum $20 administration fee. Cancellations/No-Shows on the date of the event forfeit the entire registration fee. No refunds or transfer of fees will be made after the date of the event.